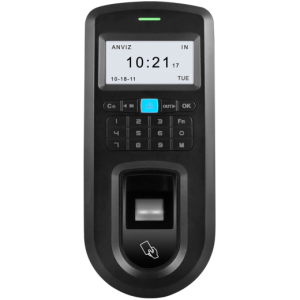 Access Specialties International offers a variety of access card readers for every security need and every budget from the industry’s best providers. 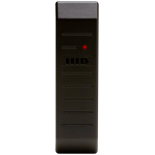 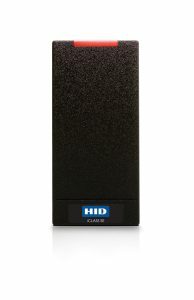 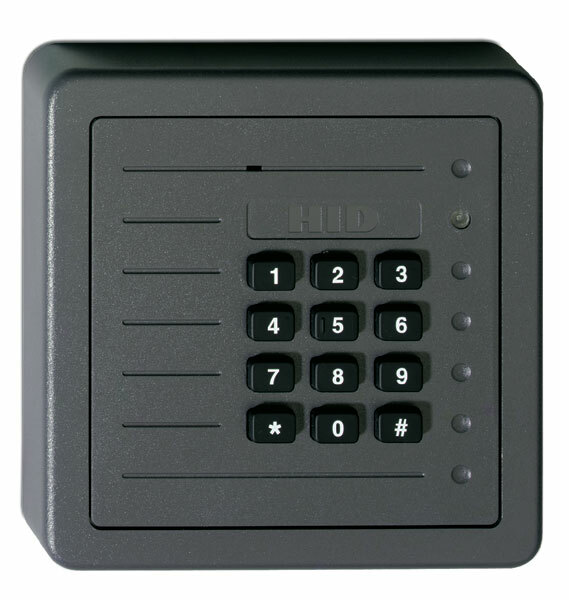 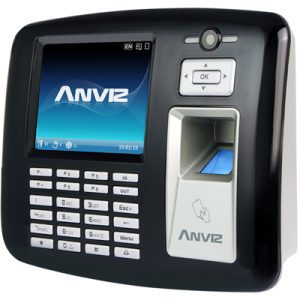 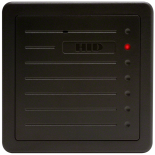 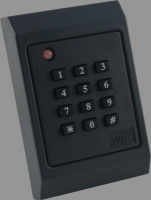 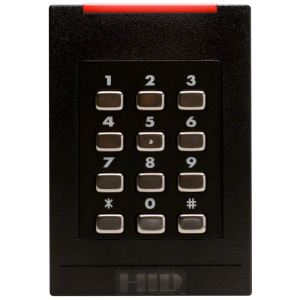 Card Readers are the most visible component of any access control system and are designed to uniquely accommodate the aesthetics and functionality for each site. 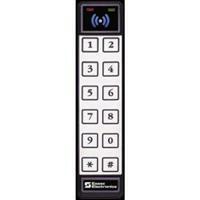 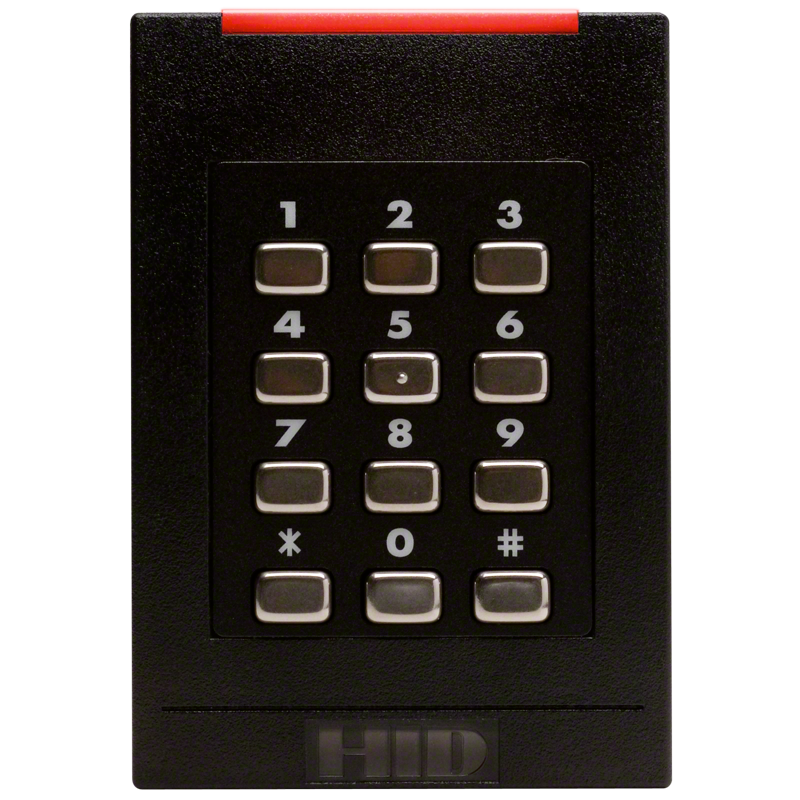 Convenient, hands-free access control can make your facility more efficient and secure. We also offer dual and triple authentication for higher security applications. 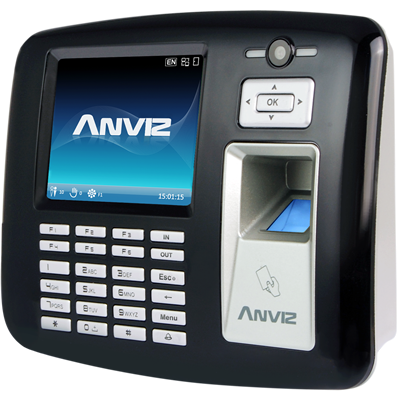 For convenience and flexibility, we are able to combine multiple technologies in one reader. 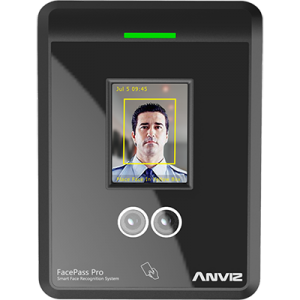 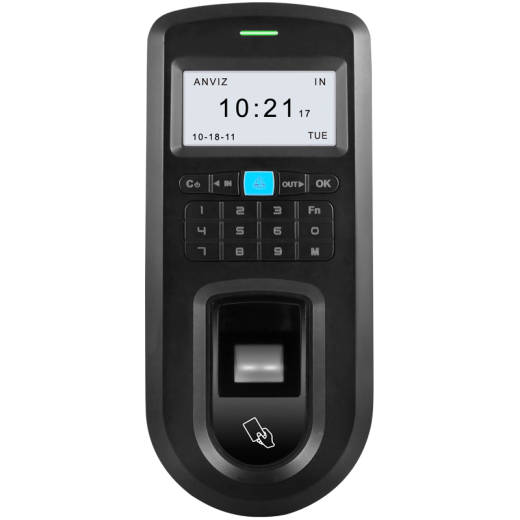 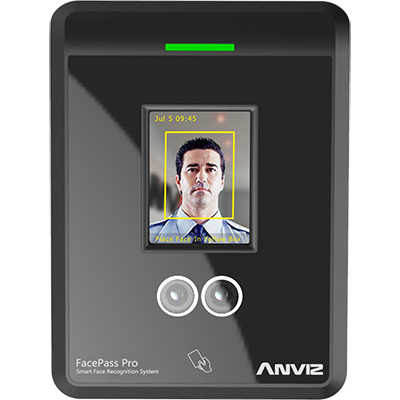 Proximity (125 kHz ), contactless (13.56 MHz), magnetic stripe, Wiegand, bar code, keypad, barium ferrite, biometric and long range transit readers are all supported by our access control solutions. 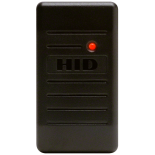 Recently we added vandal-resistant and bullet-resistant readers for today’s challenging environments.